New Jersey just went to pot. 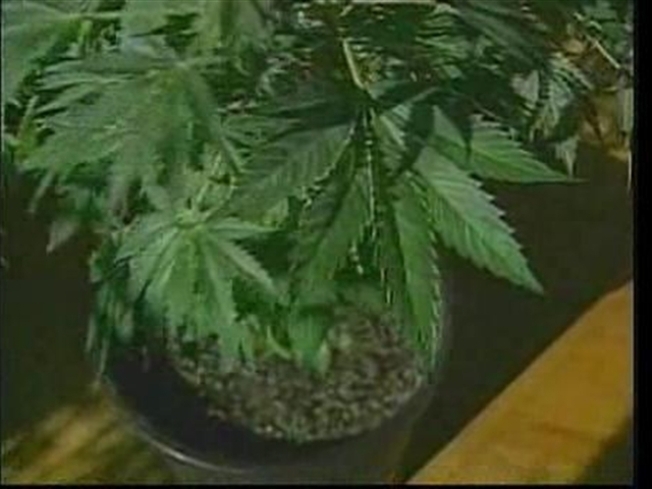 The state assembly and senate Monday approved a law legalizing the use of medical marijuana. The assembly passed the bill 48 to 14. Just hours later, the senate approved the measure 25 to 13. Gov. Corzine is expected to sign it into law. If it passes, New Jersey would become the 14th state to operate an active medical marijuana program. The legislature was in a marathon session Monday, considering nearly 100 bills before shutting down on Tuesday. Monday afternoon, a panel of people suffering from various debilitating diseases convened at the statehouse and urge them to make medical marijuana a reality in New Jersey. Nearly a dozen supporters sang songs of love and healing at the end of a news pro-legalization conference at the Statehouse. Among those watching was John Ray Wilson, who just last month was convicted after being caught growing pot to treat his MS.
"We allow people to have morphine and codeine and oxycotin and who knows what else," said Charlotte Vandervalk, a Republican from Bergen County. "It would legitimize marijuana as a medicine in a way other states haven't," said Chris Goldstein of the Coalition for Medical Marijuana on the eve of the vote. Goldstein explained that the bill calls for six non-profit dispensaries that would grow their own marijuana, not buy it from others. But critics say any doctor could prescribe pot as a pain medicine under a revised version of the bill. In the original version, only a doctor with a specialty in your ailment could do so. During the debate, Jim Holzapfel, a Republican from Ocean County, said "We're on a slippery slope quite honestly. We're handing out free needles, we're cutting back on Drug Free School Zones." "It opens things up to too much fraud," complained Marty Lynch of the New Jersey Narcotics Officers Association. The bill's detractors also fear the law will open to door for so-called "pot centers" that have been criticized in California, where medical marijuana is legal.